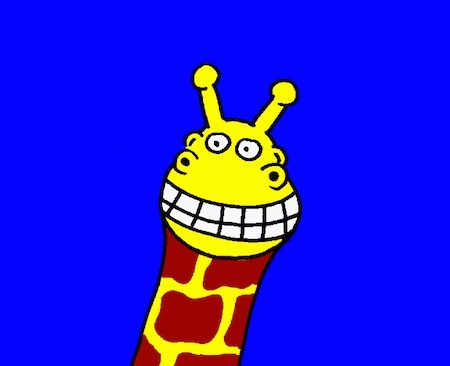 Gossy was a giraffe living in Africa. She was a busybody, always looking above the trees to see what others were doing. One day she saw a lion kissing a zebra. It was shocking as nothing like this had ever been seen before. The giraffe had learnt her lesson and she never spied on anyone else again.